With what can we compare the kingdom of God, or what parable will we use for it? It is like a mustard seed, which, when sown upon the ground, is the smallest of all the seeds on earth; yet when it is sown it grows up and becomes the greatest of all shrubs, and puts forth large branches, so that the birds of the air can make nests in its shade. It is up to us to sow this mustard seeds in our minds and let it grow within us into a great tree of understanding reaching up to heaven and elevating all our faculties; then it will spread out branches of knowledge, the pungent savor of its fruit will make our mouths burn, its fiery kernel will kindle a blaze within us inflaming our hearts, and the taste of it will dispel our unenlightened repugnance. 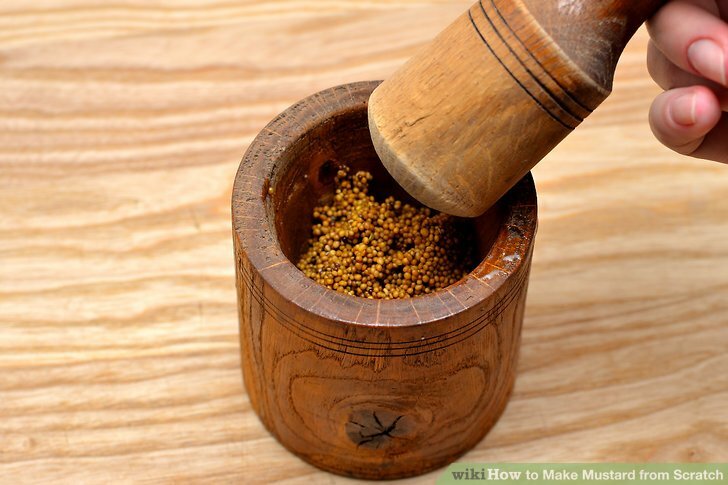 Yes, it is true: a mustard seed is indeed an image of the kingdom of God. Christ is the kingdom of heaven. Sown like a mustard seed in the garden of the virgin’s womb, he grew up into the tree of the cross whose branches stretch across the world. Crushed in the mortar of the passion, its fruit has produced seasoning enough for the flavoring and preservation of every living creature with which it comes in contact. As long as a mustard seed remains intact, its properties lie dormant; but when it is crushed they are exceedingly evident. So it was with Christ; he chose to have his body crushed, because he would not have his power concealed…Christ became all things in order to restore all of us in himself.